At Derby Firelec, we can assure that you'll meet your specific security needs after thorough evaluation of your unit and its requirements. 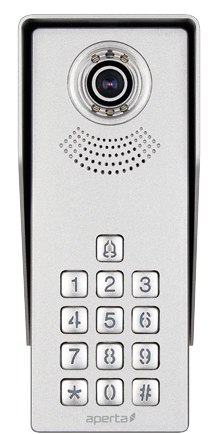 One of our available security solutions for your home or business is Door Access Control - electronic door components which provide an extra layer of protection against theft and burglary. 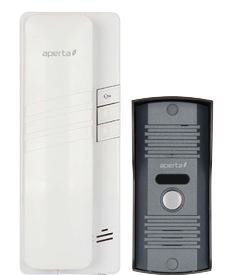 They are suited to a variety of units, including banks, malls, schools, hospitals, homes and industrial facilities - helping you control and restrict access to your interiors and monitor the activity of multiple locations at once, be it a single or multiple door facility. 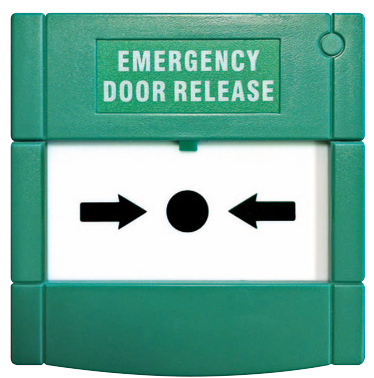 All these components are driven by advanced software, capable of monitoring unlimited entries and exits. 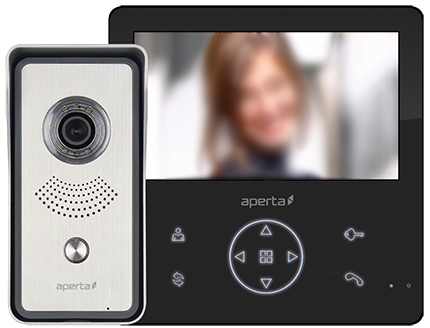 Special features include momentary door locks, first in signals and lock-down facilities that can be exclusively monitored by the user. 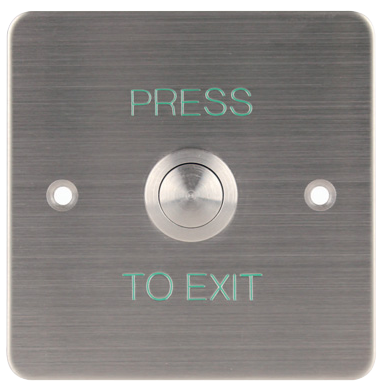 Custom solutions are also available for user defined schedules, like holiday assistance, elevator control and user defined entry and exit support, for bigger commercial and industrial units.